Onsi Fakhouri is Pivotal’s Senior Vice President of Cloud R&D. In this role, Onsi is responsible for the development of Pivotal's cloud offerings including Pivotal Cloud Foundry, Spring, and the umbrella of Spring offerings, and Pivotal Tracker. Onsi began his career at Pivotal Labs in 2010 as an agile software consultant helping convey the labs culture to a number of labs clients. He has been a part of the Cloud Foundry team since 2013, first as an engineer, then a product manager, and now in his current role. 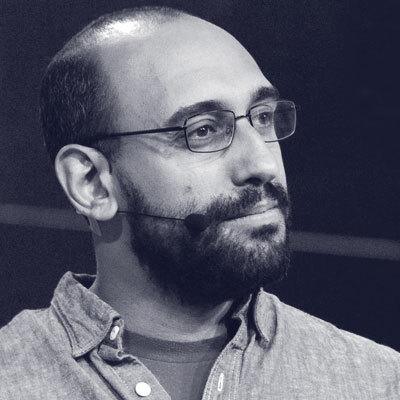 For Cloud Foundry, he is dedicated to cultivating and expanding the labs disciplines to the scale of hundreds of engineers and to empower our Cloud Foundry engineers and product managers to build the platform that's transforming how the world builds software. Onsi graduated from MIT with Bachelor's degrees in Physics and Mathematics. He then graduated from the University of California at Berkeley with a PhD in Astrophysics.